Oliver lathes were made in Grand Rapids, Michigan, USA by the Oliver Machinery Company and, with sales offices in New York, St.Louis, Minneapolis, Los Angeles, San Francisco, Chicago, Denver, Slat lake City, Seattle and Manchester, England, very widely distributed. Grand Rapids is a major centre for the manufacture of wooden furniture and Oliver, who have been in business for many years, are famous for a product line which has spanned everything from electric glue pots to the very highest quality, heavy-duty wood-lathes and many other types of wood-working machines - their massive wood-turning lathes being especially well known. 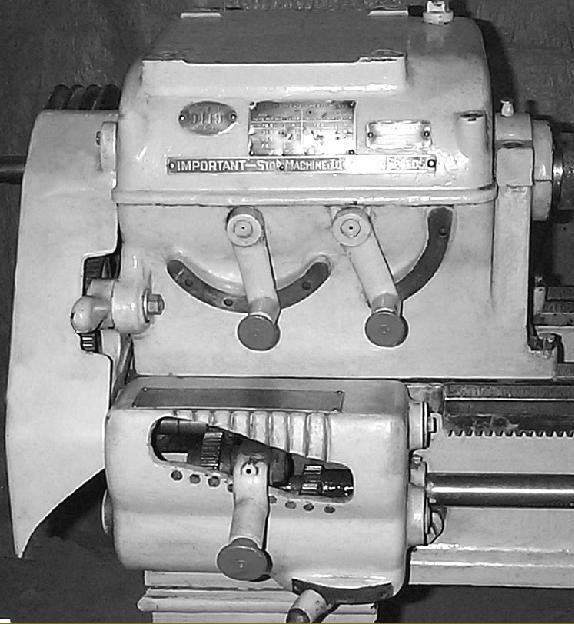 Of excellent quality, Oliver lathes were of utterly conventional design and employed bed with ways of flat and inverted-V ways, 8-speed, plain-bearing headstocks and, on the larger geared-head models, the option of Timken taper roller bearings. By the late 1930s a number of different drive systems was offered, from simple bolt-on, flat-belt drive countershaft units to more modern designs where the motor, contained within the base of the headstock cabinet leg, drove the headstock by (on some versions at least) a "silent chain" through a clutch positioned on the headstock input shaft. On these lathes the clutch could be operated by two levers, both on a common shaft, one mounted low down, on the left-hand side of the headstock, and the other fastened to the right-hand side of the apron and travelling with it. In a form of what the makers described as a specially-developed white metal, the plain-headstock bearings were claimed by the makers to be replaceable without the need for scraping in or alignment. All the gears in the headstock, apron and screwcutting gearbox were in steel and the leadscrews were matched to a master made by Pratt & Whitney. 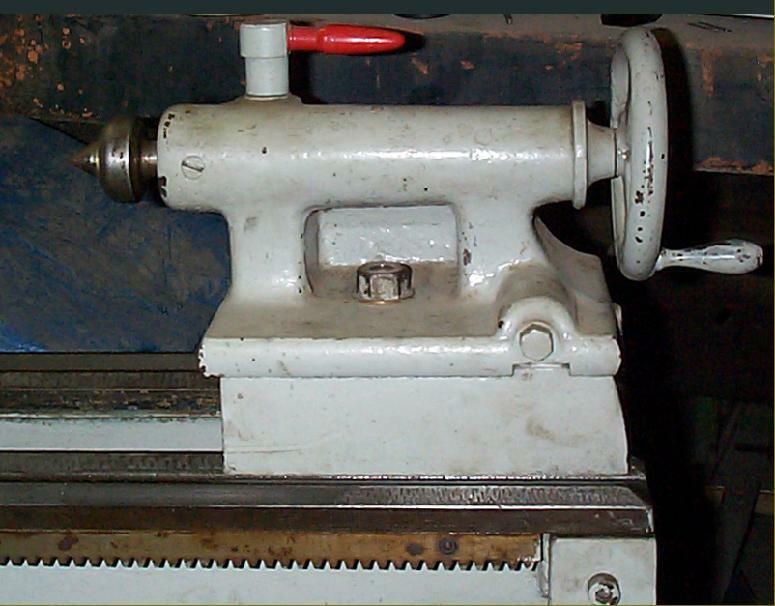 Almost certainly a popular choice for schools, colleges, repair and general maintenance shops, the 12" x 26" lathe had a bed could be ordered in several different lengths from 3 to 8 feet long. Unfortunately a detachable gap piece was not on the options' list for this machine - but all the larger models could be so ordered. 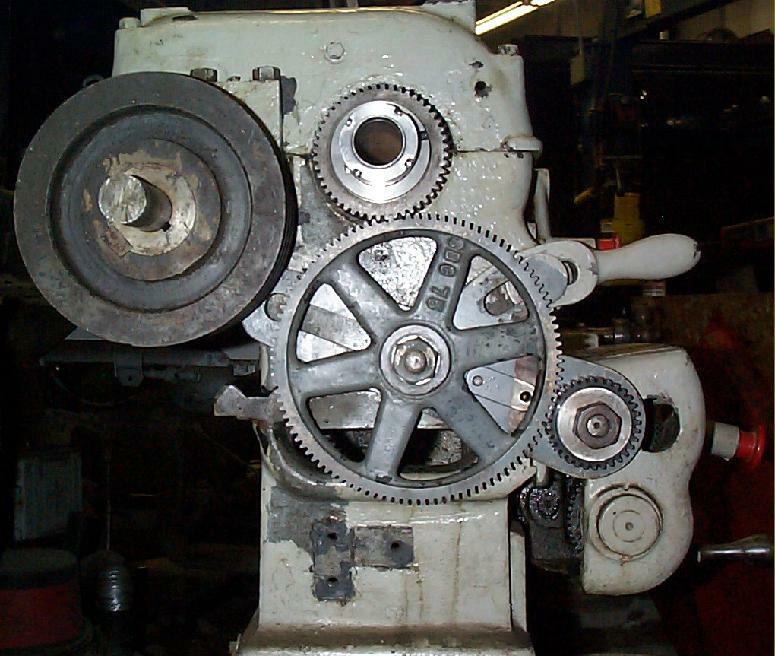 The lathe was fitted with a useful 15/16" bore spindle that ended in a 21/8" diameter, 8 t.p.i thread, with a modest maximum collet capacity of 7/8". Another fitting that was undersized for the mass of the machine was the use of what was listed in the sales literature as a No. 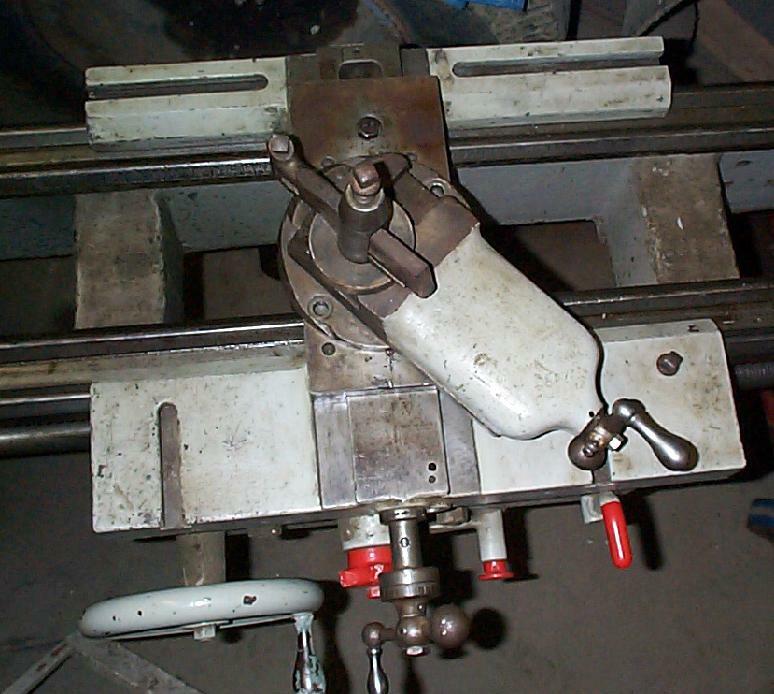 2 Morse taper tailstock spindle where a No. 3 Morse would have been so very much more useful; however, the actual fitting used has been found as a non-standard type in several machines. Driven at 500 rpm by a 1 h.p. motor, the headstock input shaft (fitted with an optional clutch) turned oil-bath lubricated gears that gave 8 speeds spanning a rather slow 26 to 620 rpm. 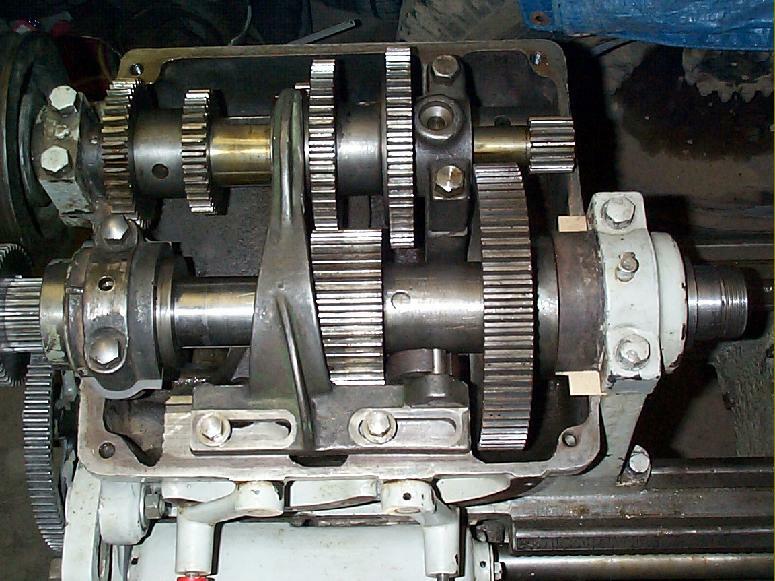 An ordinary tumble reverse was fitted to the drive from headstock to gearbox which could cut threads from 6 to 96 t.p.i or, fitted with other gears from the opinions list, a wider range including metric pitches.. The basic Oliver 12" Geared-head, self-contained motor-driven lathe with 8-speed plain-bearing headstock, clutch unit, quick-change screwcutting gearbox, tumble reverse and power cross feed driven by a key riding in a slot in the leadscrew. Oliver 14 and 16 inch geared-headstock lathe on the self-contained, motor-drive stand. The clutch could be controlled from a lever below the left-hand edge of the headstock, or from the apron. 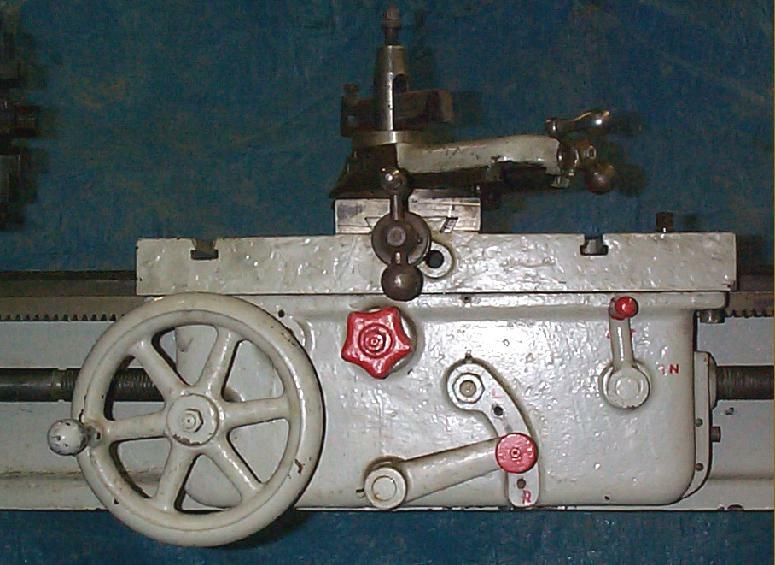 Oliver 14 and 16 inch lathe fitted with a flat-belt countershaft unit mounted on the back of the lathe. The motor was mounted inside the left-hand cabinet stand - and the drive system provided with a clutch. Oliver 14" Geared headstock and screwcutting gearbox detail.